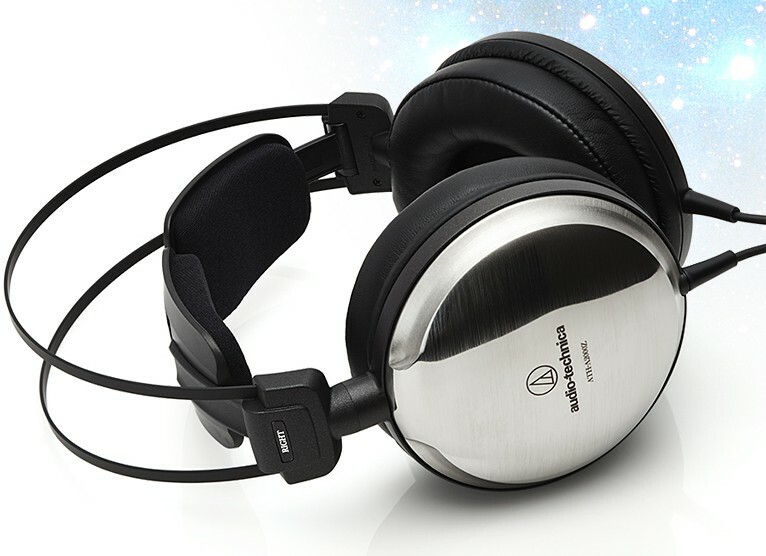 Audio-Technica ATH-A2000Z from the Art Monitor range are closed-Back Dynamic Over-Ear Headphones and come in an appealing titanium Silver finish. Earn 520 loyalty points when you order this item. 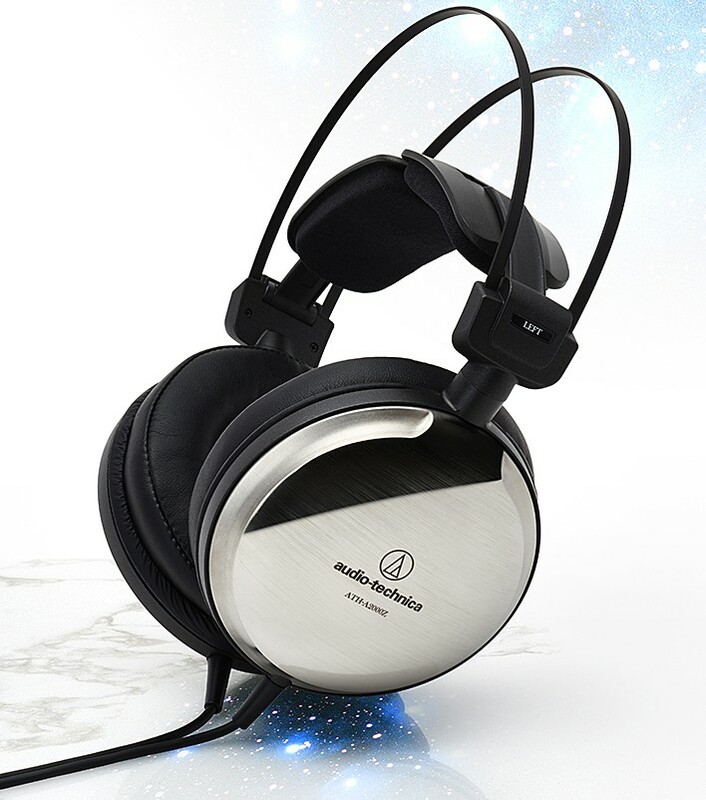 Audio Technica ATH-A2000Z headphones are part of the hi-fi premium Art Monitor range, constructed to bring you a deep and natural listening experience. 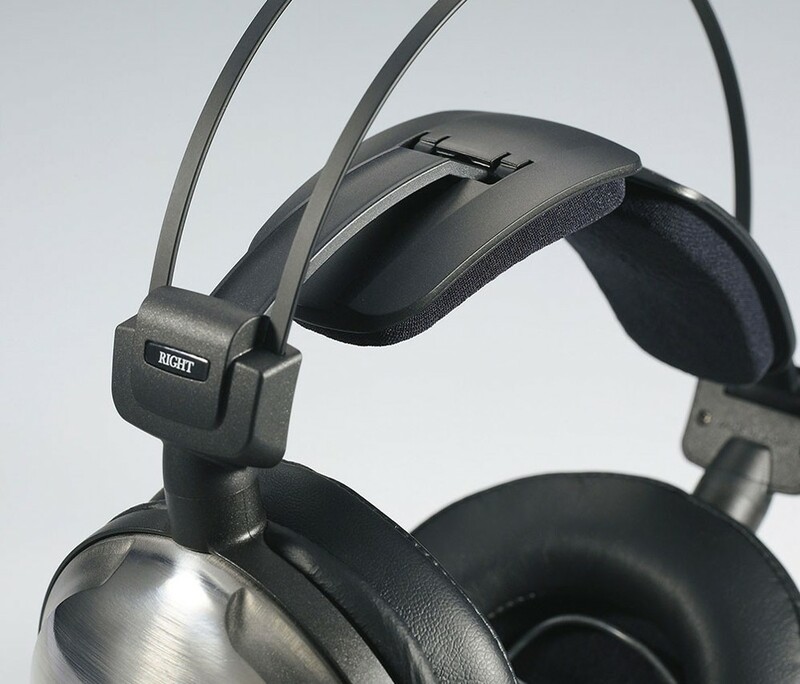 With freshly recreated 53mm drivers that are hand assembled in Japan and improved 3D wing support to cradle your head and completely cover your ears, helping you to block out any distractions. 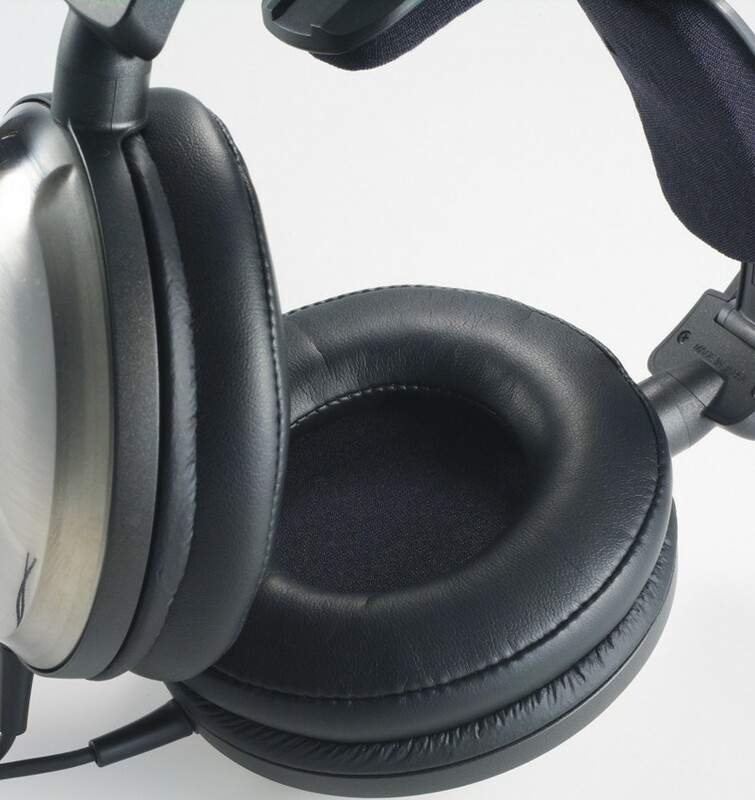 They're built with an innovative 3D wing support to increase the level of comfort, so you can happily enjoy long-listening periods when you're on a long-haul flight or taking part in an all-night gaming session. 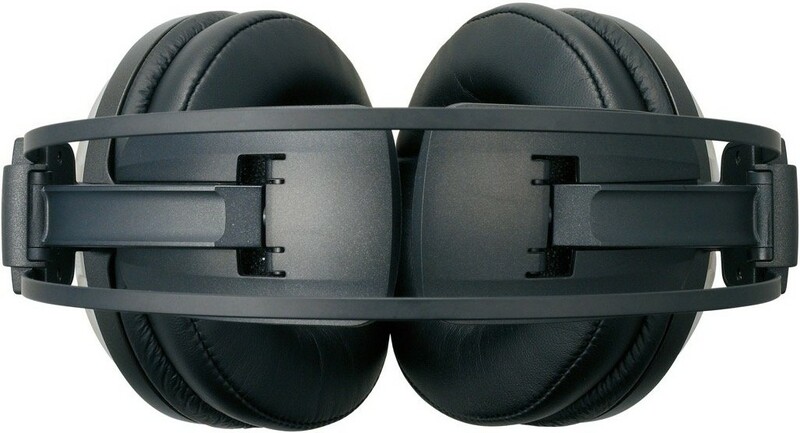 The ergonomic, padded earpads ensure superior sound isolation to help create a crisp, clear sound. 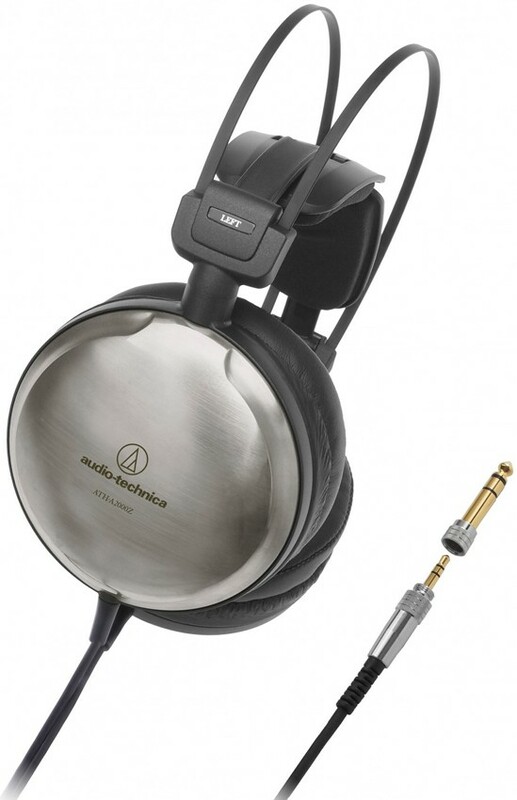 The 3.5mm gold-plated stereo jack allow you to plug it into your smartphone, tablet or laptop for on-the-go listening, and the extra 6.3mm gold-plated stereo adapter means you can easily connect to a turntable or instrument when required. 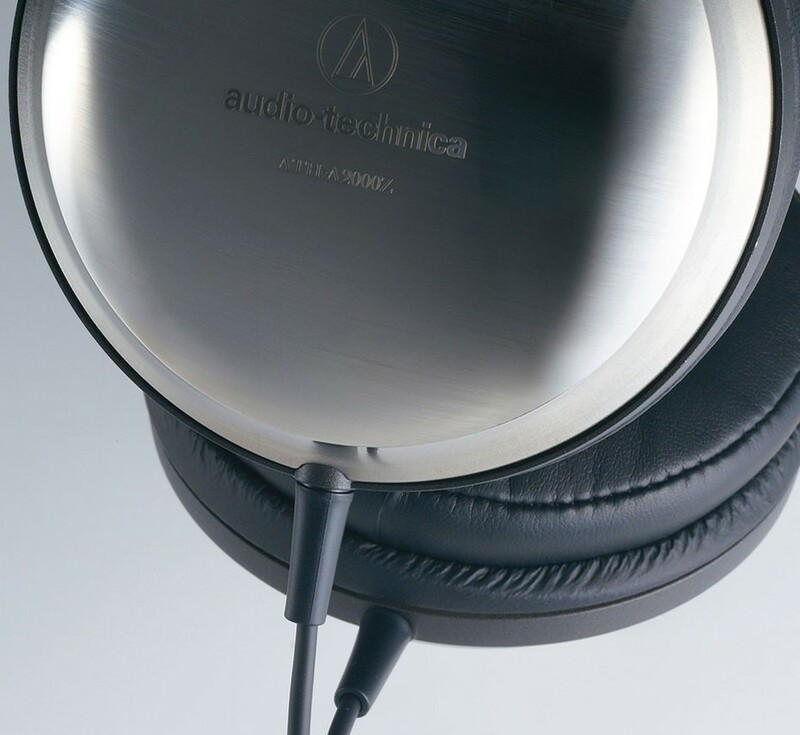 Resonance is kept to a minimum and listening pleasure heightened thanks to the lightweight magnesium alloy baffle. 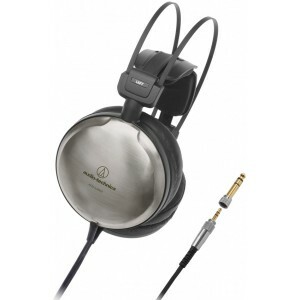 To add to the quality of sound is the incorporated top-mounted PCB, German-made Permendur magnetic circuitry and pure iron yoke, within the hand-crafted drivers, which ensures precise diaphragm movement and superior transient response.